Frequently I am asked if an e-commerce is site is profitable. To this I must answer a resounding YES. Web developers like me love to watch existing and startup businesses grow with e-commerce activities. The initial investment for domain name, hosting, and web development typically pay off in the first year of operation. Progressive businesses find the internet to be a vehicle for sales, support, and good customer relations. 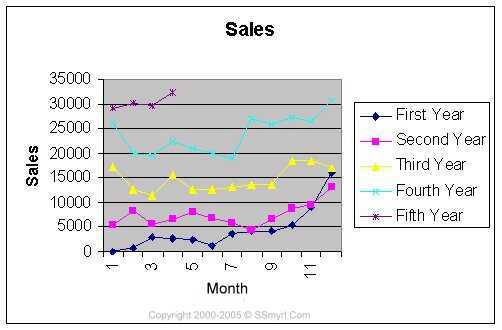 This table demonstrates e-commerce sales growth for an existing business. Over the study period of 4 years, the rate of growth has been 447.53% increase. This case study appears to demonstrate that e-commerce embraces a growth technology for retail sales.